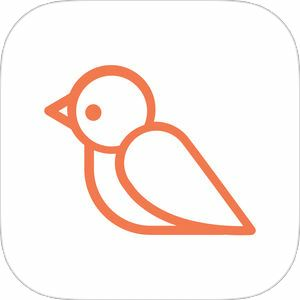 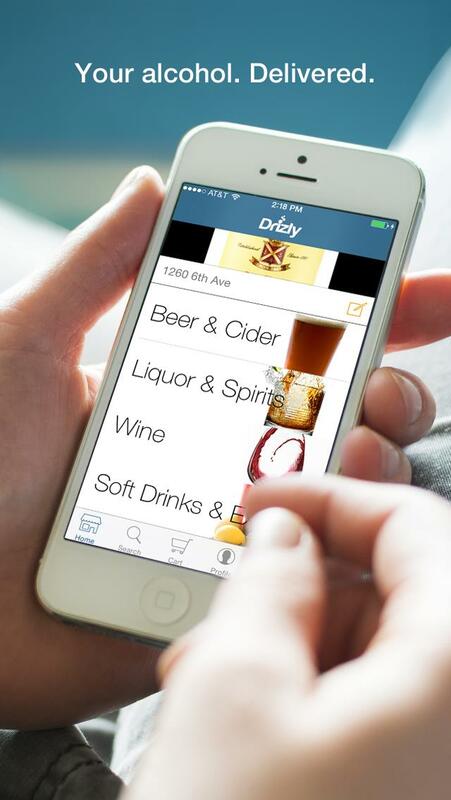 Drizly is a mobile lifestyle app that is the fastest, most responsible way for smartphone users to get beer, wine and liquor delivered to their doorstep. 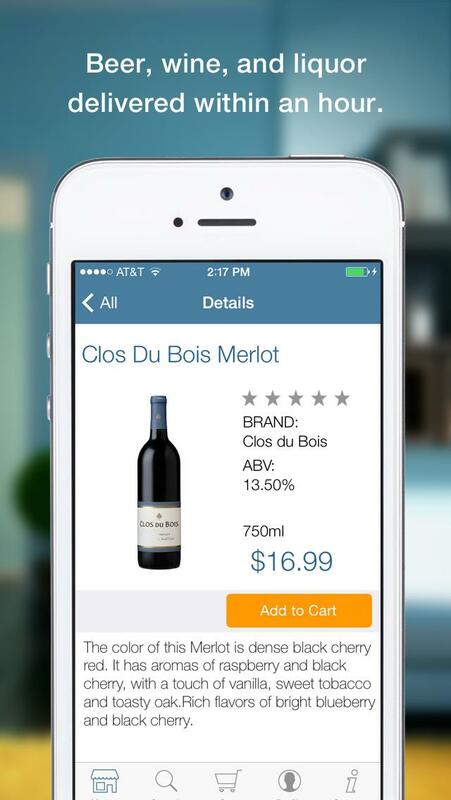  Consumers of legal drinking age simply download the app to their smartphone and with a few taps of the finger, the consumer’s favorite beer, wine or liquor is on its way, in just 20-40 minutes. 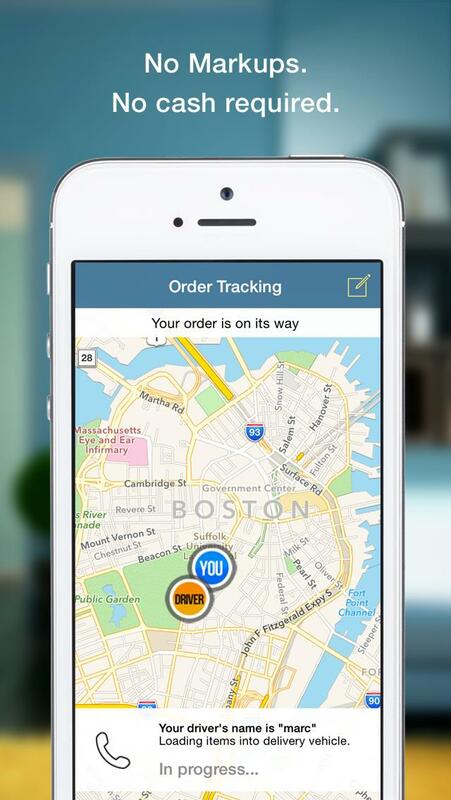 Delivery drivers then authenticate and validate IDs using Drizly technology. 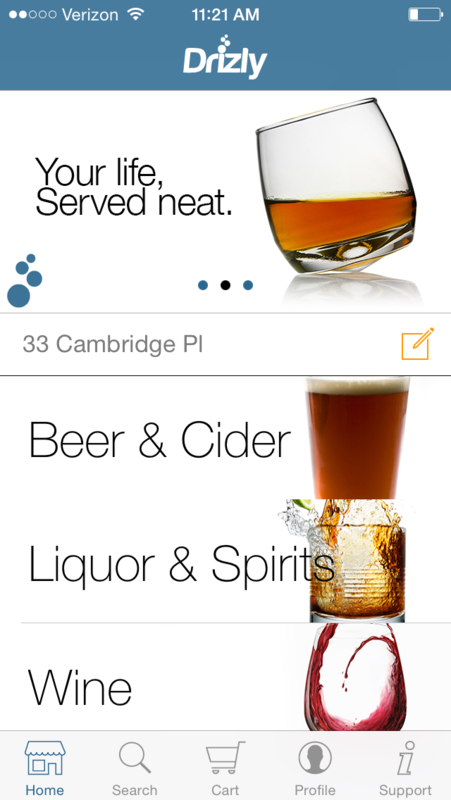 Backed by a world-class group of angel and institutional investors, the company has raised $4.8 million to become the premier mobile app for alcohol in Boston, New York City, Los Angeles, Chicago and other cities across the United States.